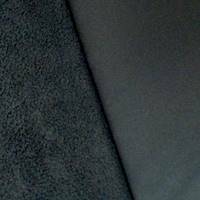 Fleece fabric by the yard and at a discount. 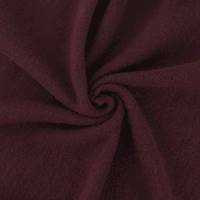 Yukon fleece, polar fleece, fleece fabric for blankets, solid color fleece, printed fleece. 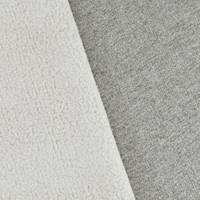 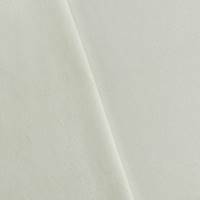 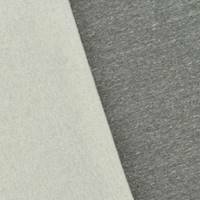 this is an online fabric store where you can buy fleece fabric.